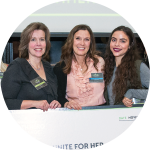 Philadelphia magzine produces over 60 events per year, attracting thousands of the most influential Philadelphians beyond our loyal readers. Our events team produces a wide range of events with rich brand integration reaching a crowd both passionate and social throughout the city each year. 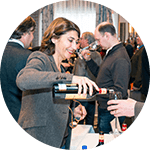 Hosting over 400 wine enthusiasts for tastings of 70+ Bordeaux wines from around the world, guests enjoy food and entertainment with fellow wine lovers as well as purchasing wine at the on-site Fine Wine & Good Spirits. 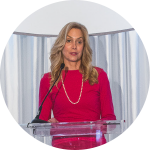 This very special invitation-only luncheon honors and celebrates a woman in the Philadelphia region who is both a successful leader in her industry and a pioneer within her field. 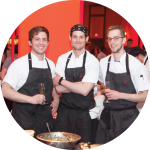 Editors of Philadelphia and Foobooz host a celebration of Philadelphia’s culinary scene for over 1,000 “foodies.” Guests taste signature dishes from over 40 of Philadelphia’s best restaurants. 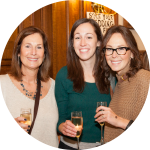 Brides, Bubbly and Brunch is the perfect wedding planning event. Guests enjoy brunch-themed hors d’oeuvres, bubbly, and get inspiration for their big day from top local wedding vendors. Philadelphia’s Wine Festival features some of the finest winemakers and representatives. 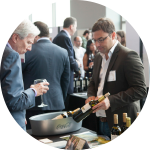 The event hosts nearly 1,000 wines from 150 wineries and is attended by nearly 1,500 wine enthusiasts each year. 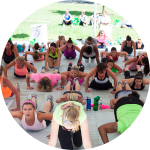 Hosting over 700 women Boot Camp features the best workouts, instructors, interactive discussions, and more. The energetic Marketplace is filled with the latest workout gear, skin treatments and products, and food. 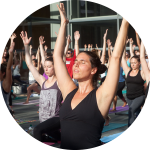 Be Well Philly will bring a new, weekly fitness experience to the active-lifestyle community of Philadelphia that will span variety of workout genres such as yoga, kickboxing, HIIT and Pilates. 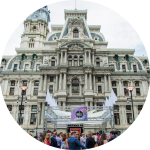 Taking the editorial authority Philadelphia magazine has over the best places to eat, drink, shop, play, and stay, and brings it to life, for attendees can celebrate all the city has to offer. 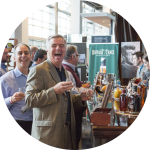 Featuring over 200 spirits and samplings from local upscale restaurants, Whiskey and Fine Spirits Festival is the region’s premiere tasting featuring premium whiskey, scotch, malts, bourbon, tequila rum, vodka, and gin. The Philadelphia region’s leading showcase home, filled with state-of-the-art specialties and trending design from local home experts, will be on display for interested and prospective customers to view. The Health Hero Reception honors the winner of the Health Hero Challenge; a social media based program where Be Well Philly searches for the region’s champions of health and wellness. 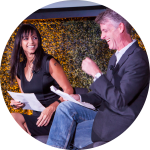 A multi-platform program celebrating the Philadelphia region’s smartest, most influential, and civic-minded people, ThinkFest gives entrepreneurs and a platform to celebrate innovation.